Pregnancy is often considered a beautiful thing but that idea isn’t exclusive to humans. Nearly every creature in the circle of life experiences pregnancy in one form or another and that means they have to deal with bulging bellies and painful labor just like everyone else. Amazingly, some animals can be pregnant for as little as two weeks or as long as two years! These members of the animal kingdom have quite a lot to show for the lives that they bring into this world and you’ll be in awe of what that process looks like. One favorite household pet looks like an eggplant when it’s pregnant! This jaguar momma is staring down the photographer that took this photo, likely looking out for any apparent threats. Because she appears to be expecting, she might need to spend more time nesting than trying to defend herself. Female jaguars reach maturity at two years of age and when they are fertile, they will let males know by leaving urinary scent marks and by making noise. Their gestation period lasts for up to 105 days. 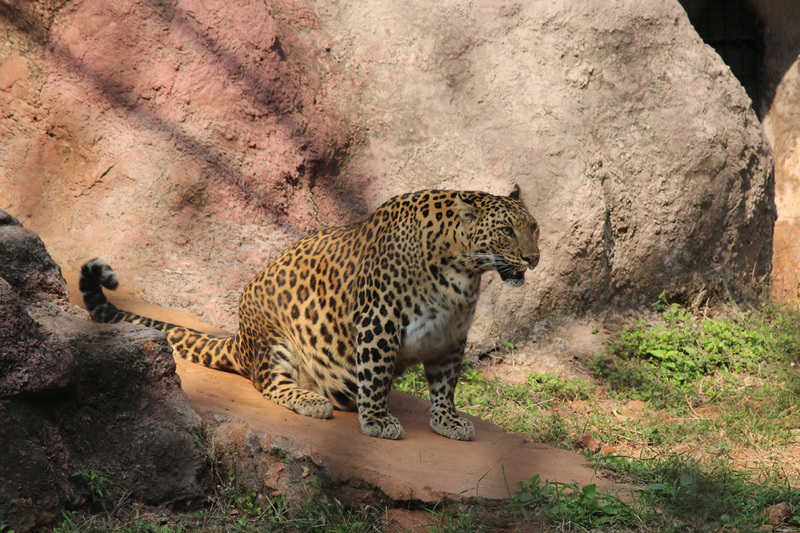 Jaguars can give birth to up to four cubs at once, but on average will deliver two. Females raise the cubs on their own.